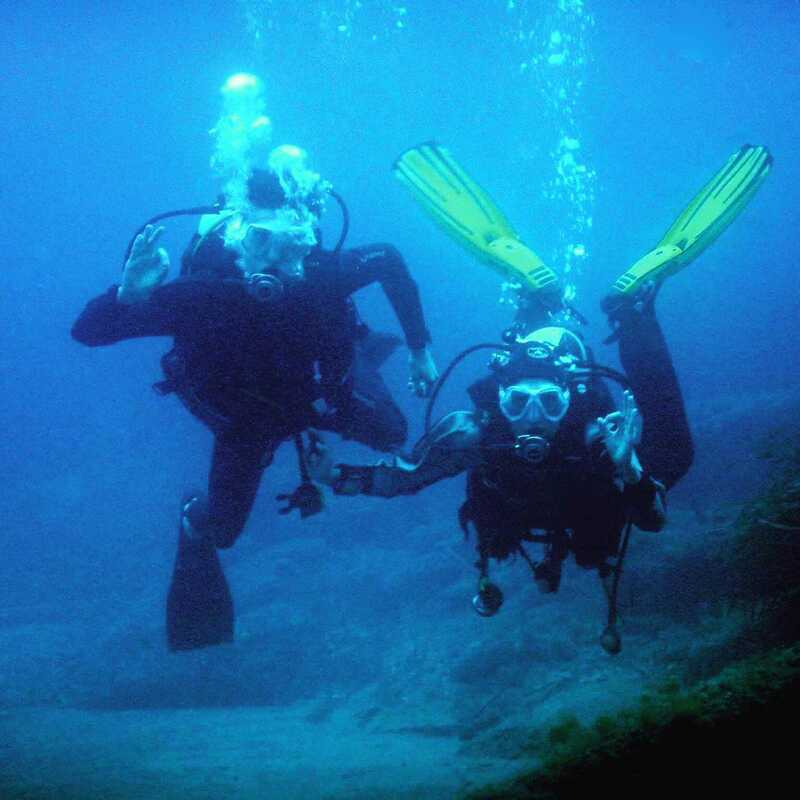 It is a unique and untellable underwater experience, where you feel the thrill of breathing - and swimming – underwater, in absolute safety because individually cared by a dive instructor. All you need is: a bath suit and lots of enthusiasm! You will be surprised by silence and weightlessness. If done in the pool, you will stay warm, in a protected environment, and you will try some funny practical exercises. 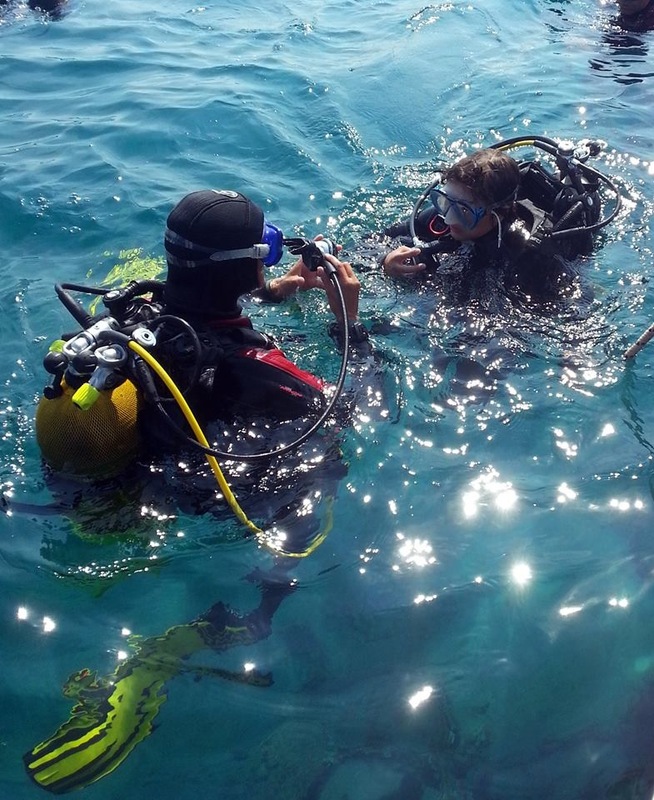 If done at sea, you will also interact with a completely new environment, the marine flora and fauna, which is difficult to describe. As Cristoforo Colombo said: "the tongue cannot say and the hand write all the wonders of the sea". For kids older than 8: dive award e-card "try scuba pool"!